I specialise in the legal issues that are likely to impact on the lifestyle of those who have more yesterdays than tomorrows in their life cycle. 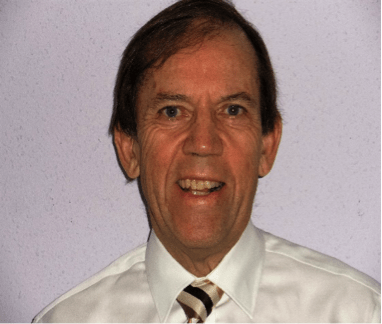 Inheritance planning and wealth protection for those who are retired or soon to retire, are my particular areas of expertise. The services I provide include Wills, Trusts, Powers of Attorney and other related legal matters. Over the years, I have assisted many clients; testimony to the services I have provided for them, are the requests I receive from other members of their family as well as from friends and acquaintances for similar assistance. 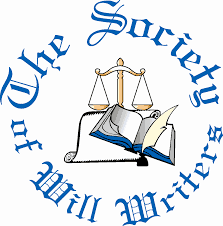 I am a Member of the Society of Will Writers. My approach is to visit potential clients in their homes (for which I do not charge) in order to learn something of their circumstances. Based on their current situation I recommend the steps they could take that will enable them to protect their assets and to retain control of their property & financial affairs and health and welfare matters. Above all, what I am offering my clients is peace of mind i.e. the knowledge that they have taken all of the necessary steps to ensure that their loved ones will receive the maximum inheritance from their estate and that they have appointed people they know and trust to manage their affairs should they become incapacitated in the future. If you live in Teesside, North Yorkshire or West Yorkshire please do not hesitate to get in touch with me. I will be delighted to visit and recommend what steps you could take that will provide you with peace of mind.